Track each & every shipment which comes or goes out from Russia so you can make the best decisions and stay ahead from your competitors. Get latest Export & Import Data of Russia from us which is based on actual Customs Data & Bill of Lading records. Download sample for your review. We are an aspiring market research company who is dedicated to unfold secrets behind the Russian import-export trade. We cater our clients by providing them Import Export customs data of Russia; which includes actual and authentic Russian importers and exporters details. Track your competitor’s Shipment who do business in Russia. 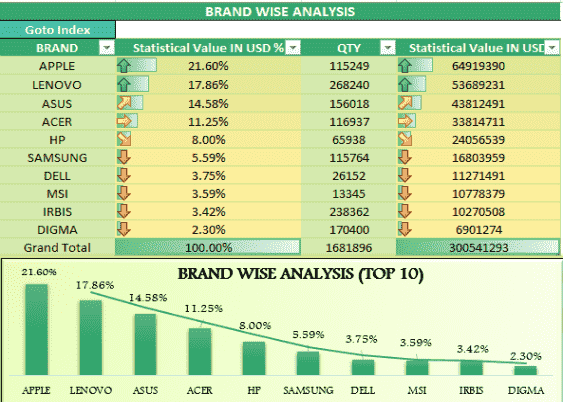 Use our report to stay ahead from your competition in Market. As our data is based on actual shipment records, so you will get only Authentic and real buyers of Russia. 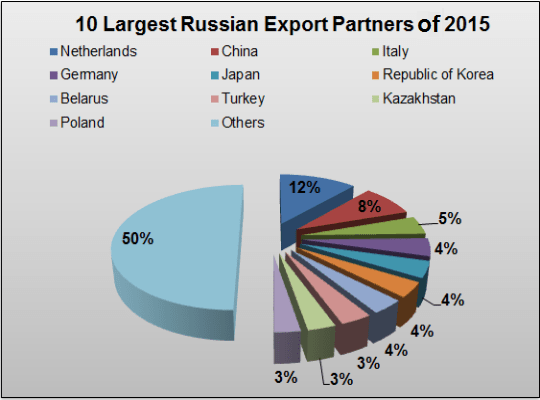 You can find out New Importers & exporters in Russia from our latest database. 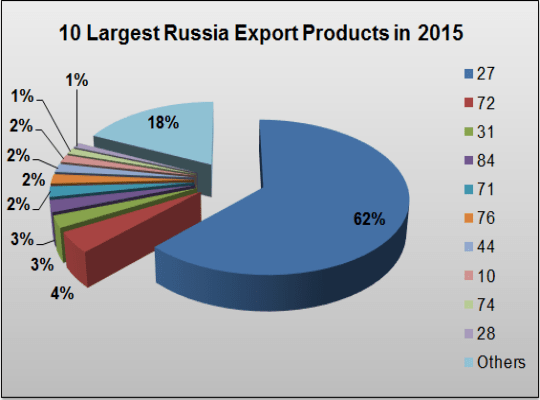 Our research report help you in analysing the Export & Import market trends of Russia! 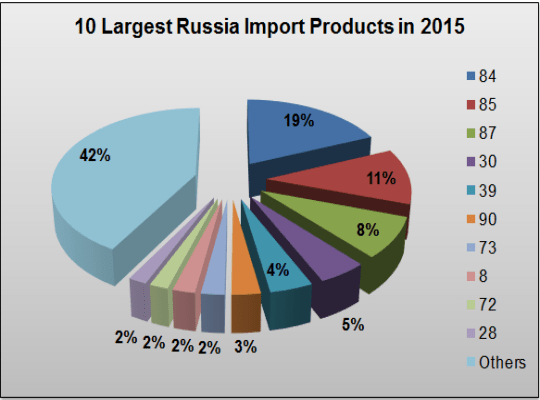 Through our report; check current market price, origin & Destination countries, demand and supply of various products in the Russian market! 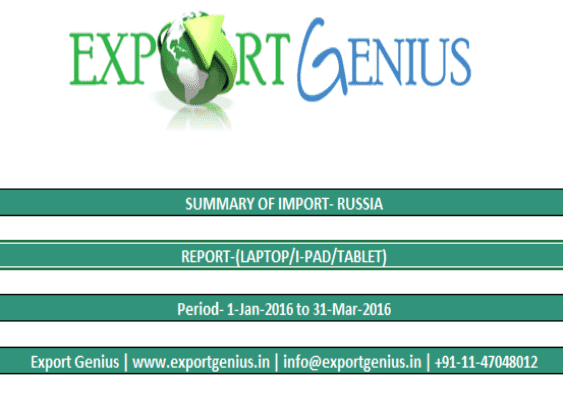 From our reliable platform, get only genuine and accurate Russia import export details. It reduce risk of getting into touch with fraud companies. You can cross check Russian companies credit worthiness on your own. 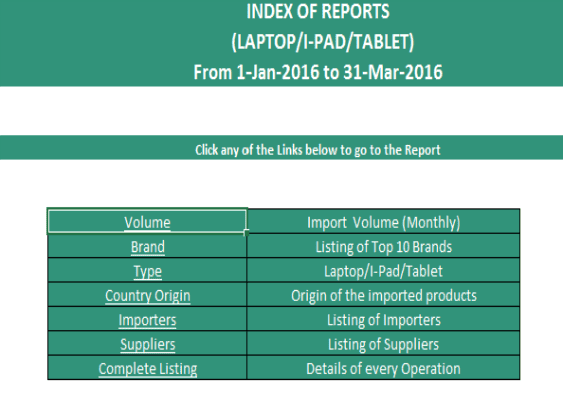 See below the snapshots for our analytical report on Russia import of Laptop/I-Pad/Tablet. Check what fields we cover in our report and how it is workable for you. 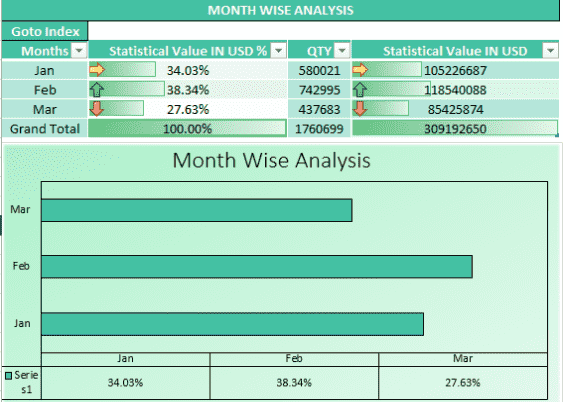 You can also download this sample report in excel format right away. 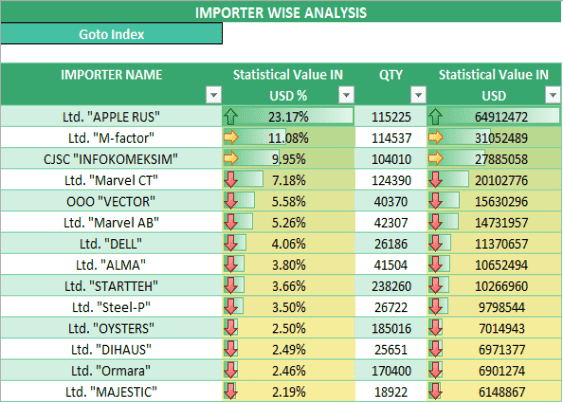 Our database is updated quickly, so we are able to provide the latest import-export data of Russia. We provide customs data of Russia at the best prices. So, we are an affordable source of Russia trade data. 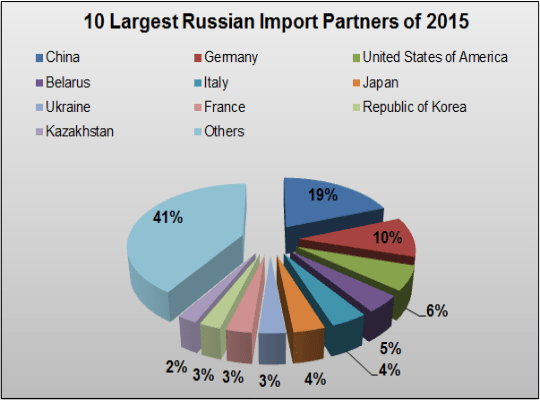 We provide the most accurate Russia import export data, which is collected from trustworthy sources. As we offer an excellent customer support, so your trade enquiries will be answered on time. 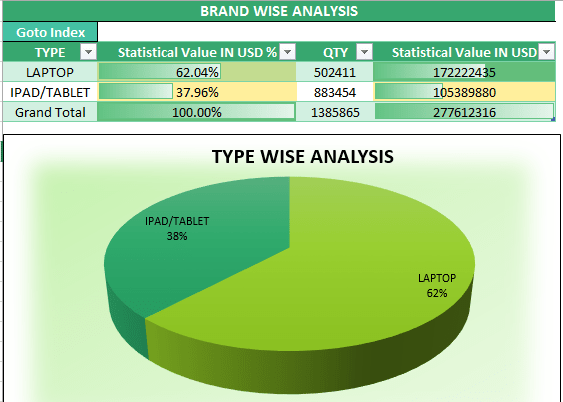 We also prepare customized & analytical market report of any industry of Russia. So you can take advantage of this report. Through our largest database, we are able to provide trade data of Russia on any HS Code or Product. 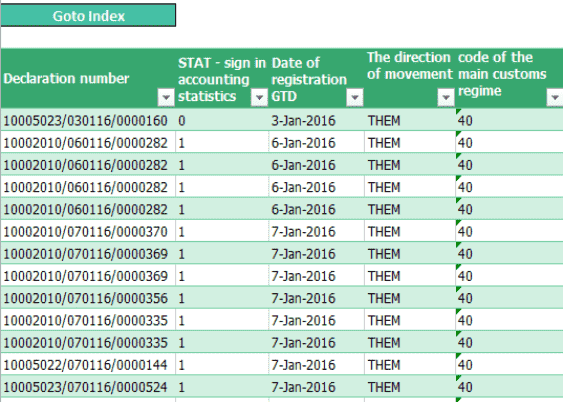 Apart from Russia customs data, we have 50 other countries import export database. As we are a part of Export Genius, we are absolutely different from other market research companies because we are adhered to basic standards of providing most accurate import export data of Russia along with the research report on Russian trade. We are well recognized for the following achievements. As we are a part of Export Genius, we have more than 9000 existing clients. We look forward to keep on satisfying their business requirements by providing them most accurate customs data of Russia and other countries. Apart from Russia, we provide customs data of over 50 countries with complete shipment records. Through our largest database, we are able to cover the data of all the major countries worldwide. We have the largest database with over 500 million trade records of Russia and other countries through which we are being able to satisfy the trade data requirements of our esteemed clients. Three years back, I started export business of automatic data processing machines. Last year, I was looking for exporting in Russia. 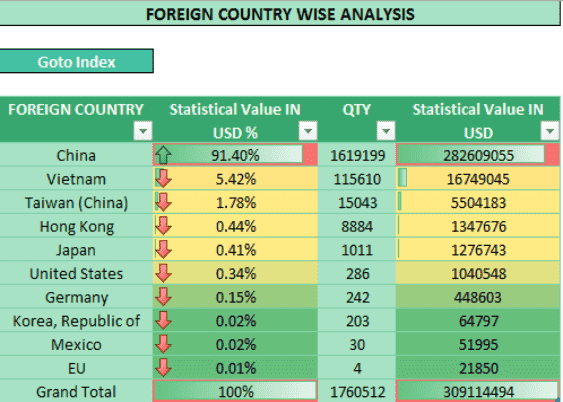 Someone told me about this website and I took their paid market research services and got import data of Russia along with the Russian importers list. Now I am exporting automatic data processing machines into Russia as well. I have been a client of Export Genius since last 2 years. They have always fulfilled my business requirements by providing the most accurate import export data. Now they have started a Russian website in which only Russia customs data will be delivered to the clients. I am planning to export turbojets to Russia. 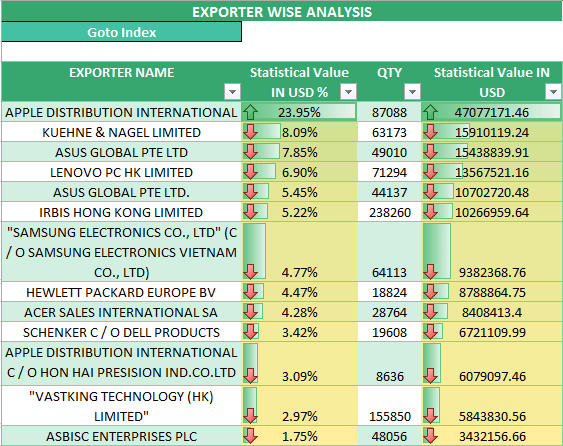 So, I am looking for Russian importers that I hope to get from this Russian import export Data provider.